To start, individuals get more audits than business and specialty taxpayers. In 2017, the IRS reported a 1 in 184 (0.542 percent) chance of being audited for all taxpayers. For taxpayers filing individual returns, the likelihood of audit is 1 in 161 (0.623 percent). 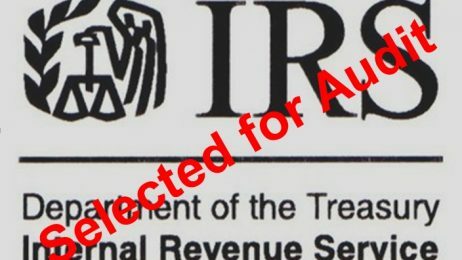 The IRS is focusing its audit resources on areas where it knows taxpayers are traditionally noncompliant: small businesses, international taxpayers, high-wealth taxpayers, and possible Earned Income Tax Credit fraud schemes. Traditional wage earners who have traceable income reported on Forms W-2 face much less scrutiny.